Paris Saint German want to sign the Manchester Midfielder Andrea Herrera in the summer transfer. Paris Saint German want to bring him the player to replace Adrien Rabiot who might leave the Club in the summer transfer. 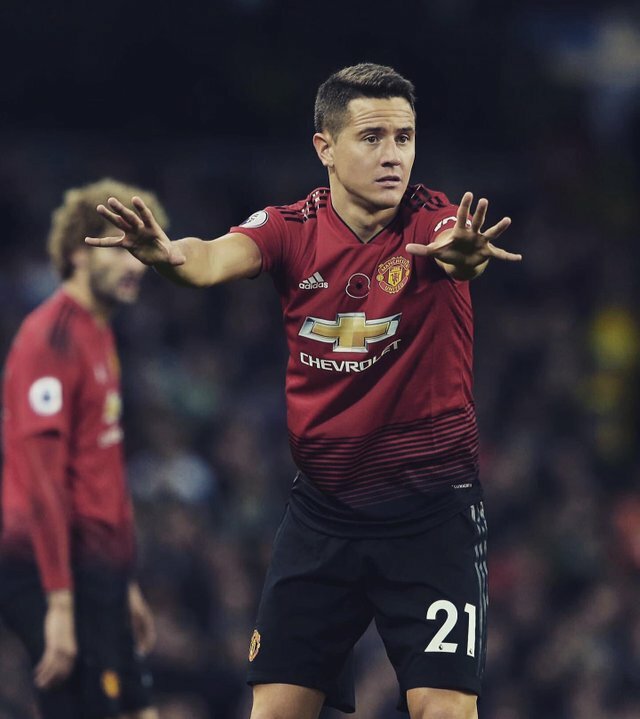 Manchester United have failed to give Andrea Herrera a new contract this Season because they are having doubt about his Age. The Mexicana International Andrea Herrera will be 32 in August and Manchester United are not ready to renew his contract this Season.